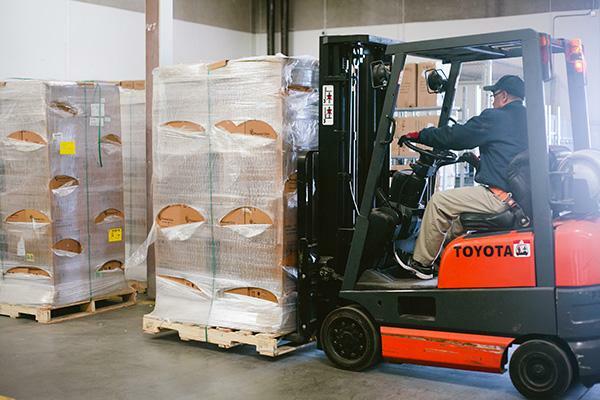 In response to our customers' needs and in order to offer a full spectrum of delivery services, Above and Beyond Delivery moved into a highly secure 15,000 sq. ft. facility to provide specialized temporary and/or long-term storage, order fulfillment and distribution services. If your company has volume delivery and storage needs, contact us to get a quote and compare the cost benefits and operational advantages of outsourcing your storage and trucking needs.